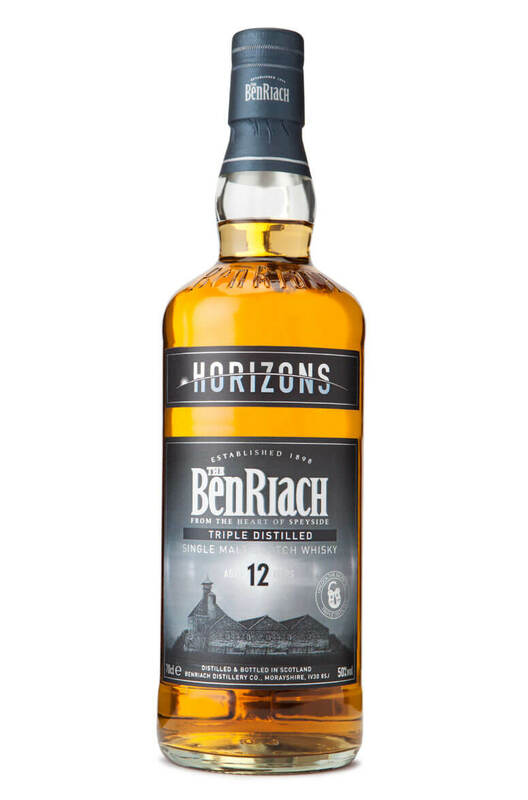 A triple distilled single malt from Benriach Distillery which has been initially matured in bourbon casks before a finishing in sherry casks. This is surprisingly full flavoured with some very nice nut and rasined fruit flavours. Bottled at a respectable 50% ABV. Types of Barrel used for Aging Initially matured in ex-Bourbon barrels before finishing in Sherry casks.